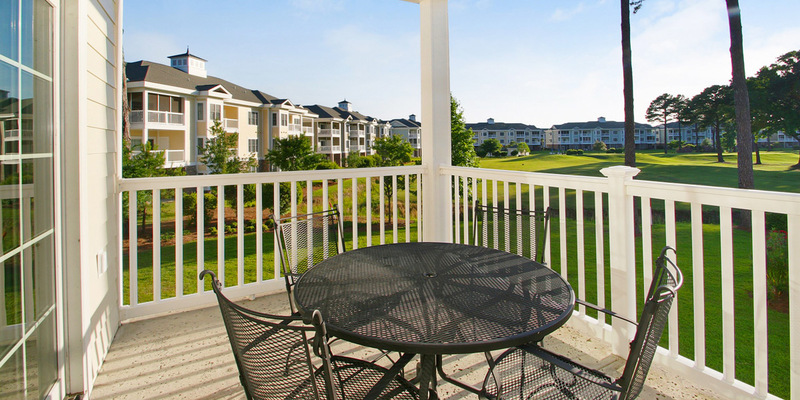 Ripken Hotels is proud to offer Myrtlewood Villas as the leading accommodations partner for the Ripken Experience. 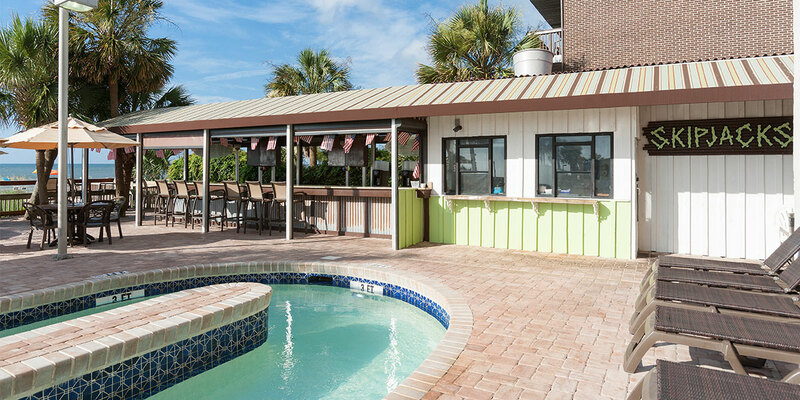 The modern condos available at Myrtlewood Villas offer one, two or three bedroom layouts that are sure to be ideal for any group or team size. 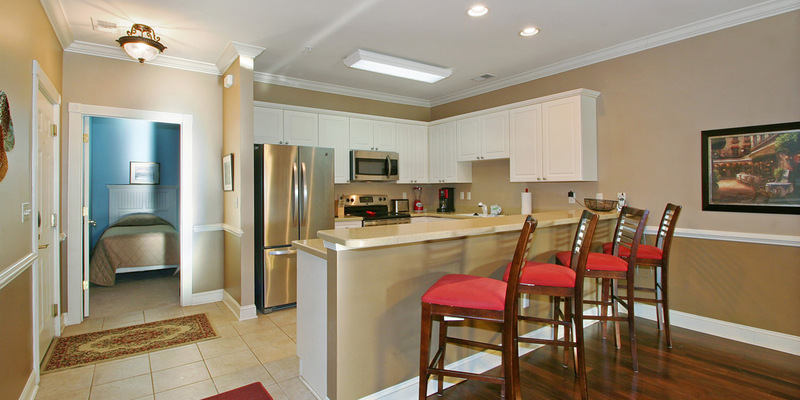 Each condo comes standard with conveniences like fully-equipped kitchens, washer/dryers and multiple TVs with cable. 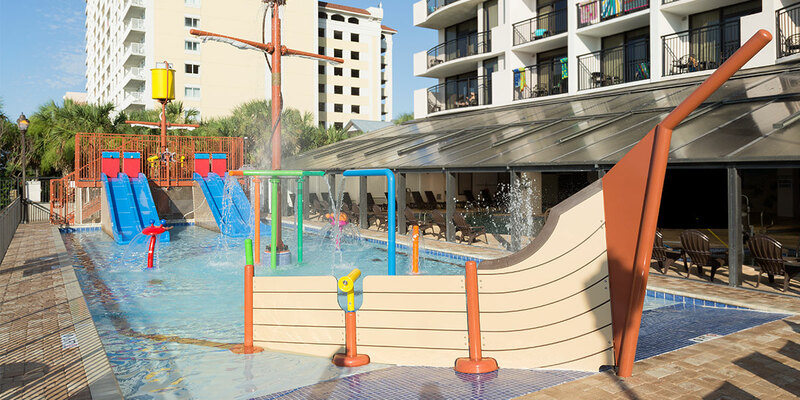 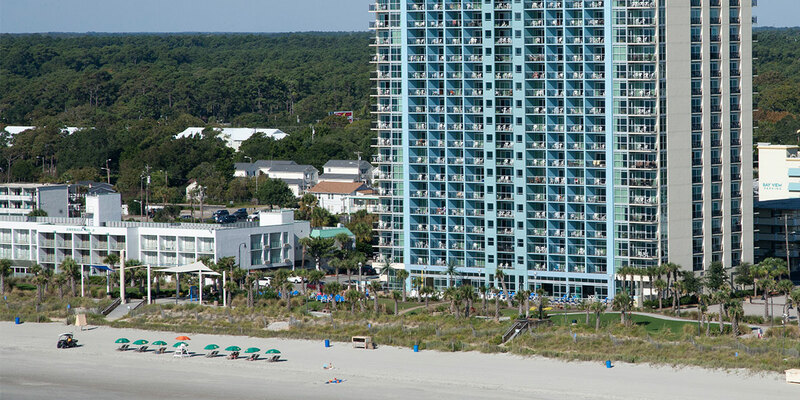 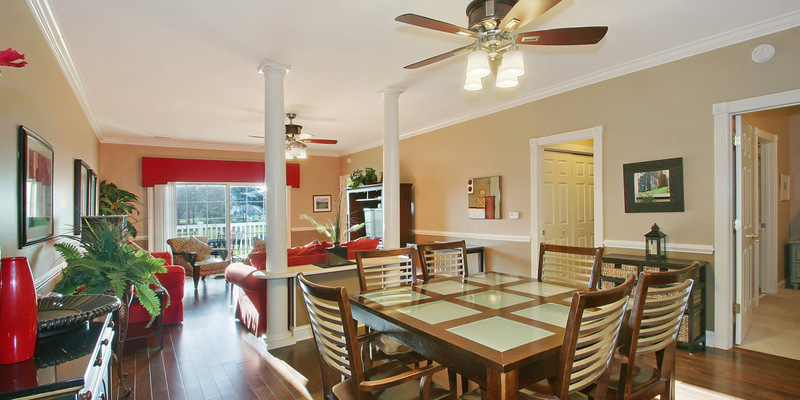 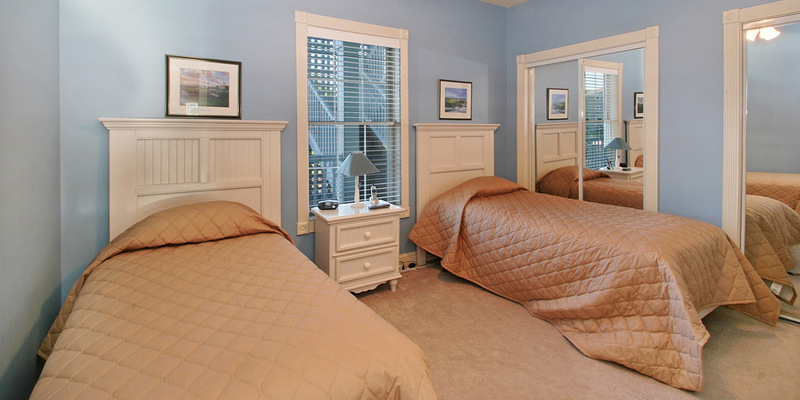 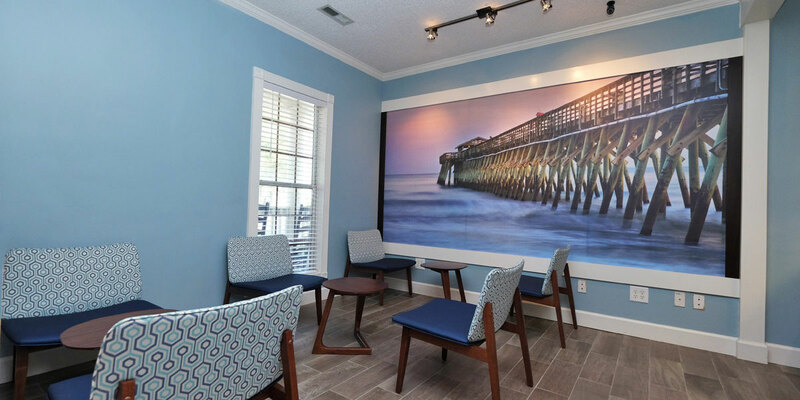 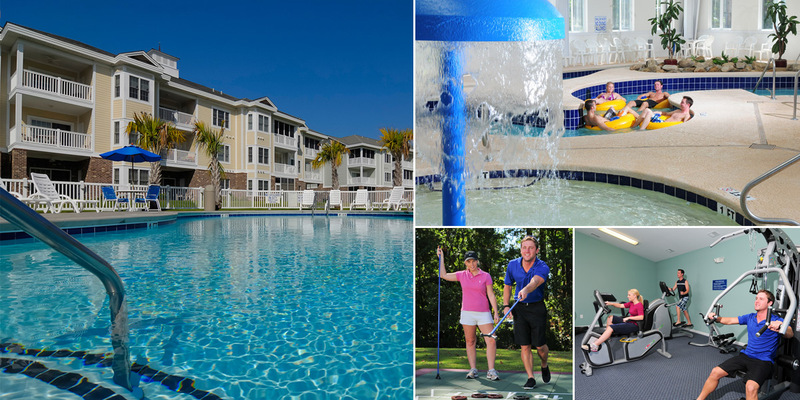 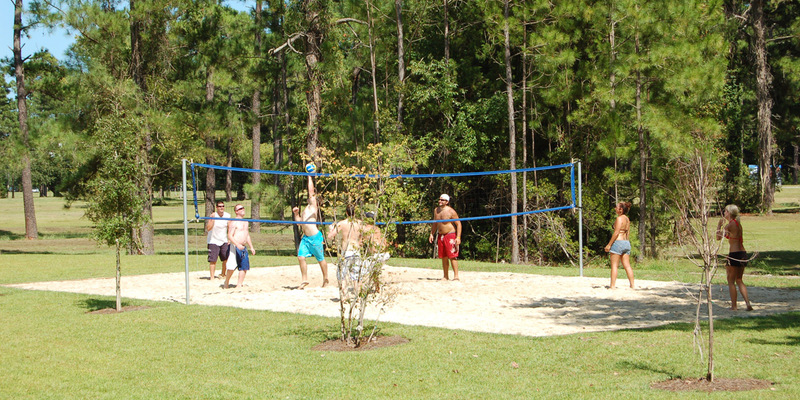 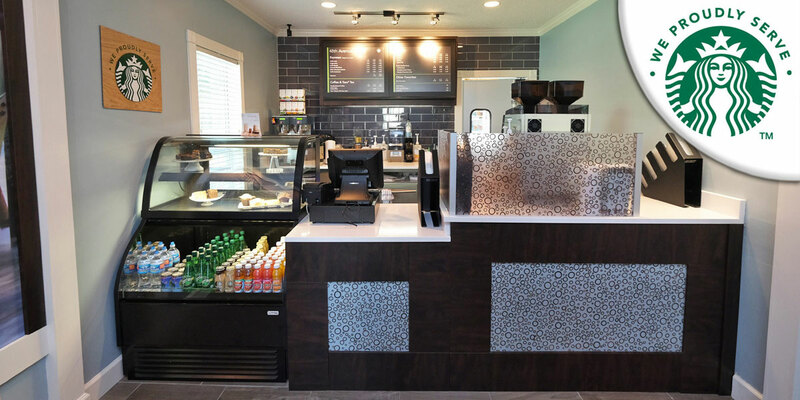 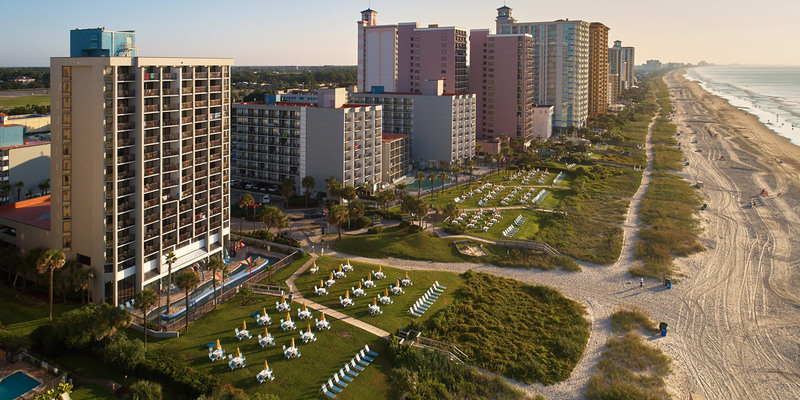 Around the property, Myrtlewood Villas offers guests a great selection of amenities. 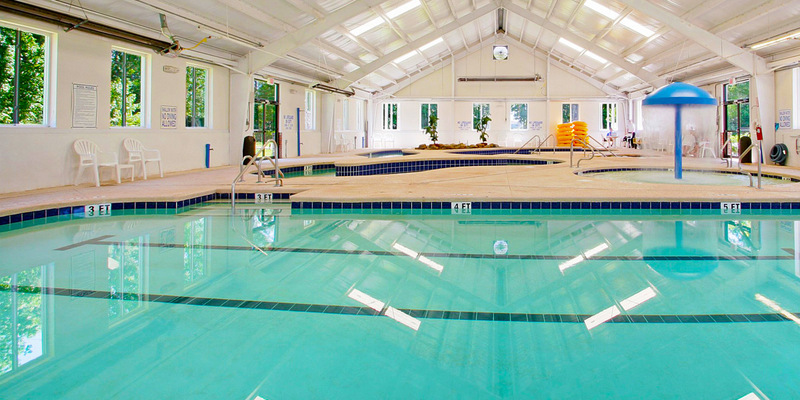 Over a dozen outdoor pools are available to guests, perfect for cooling off on a hot summer day. 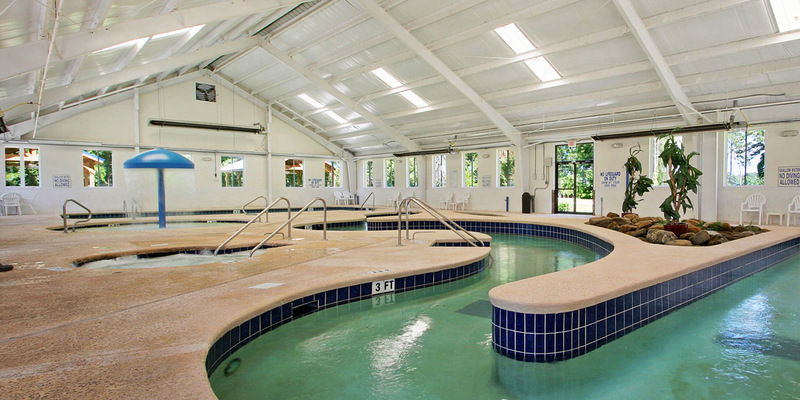 They also feature a new indoor pool area, complete with a lazy river and Jacuzzi. 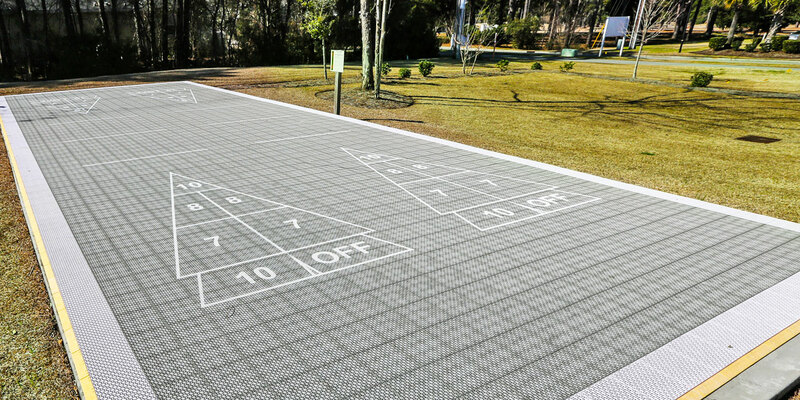 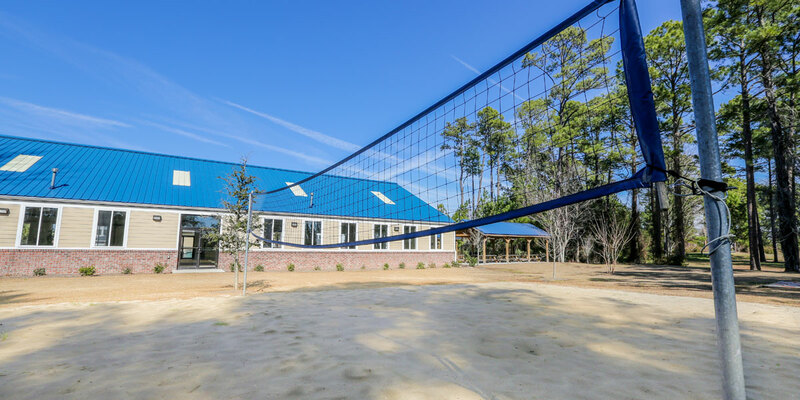 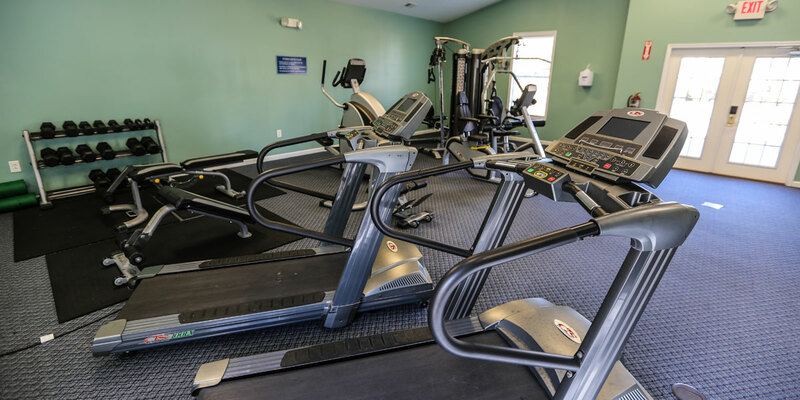 Guests with an active lifestyle will love their well-stocked fitness center, and other recreational amenities include volleyball and shuffleboard courts. 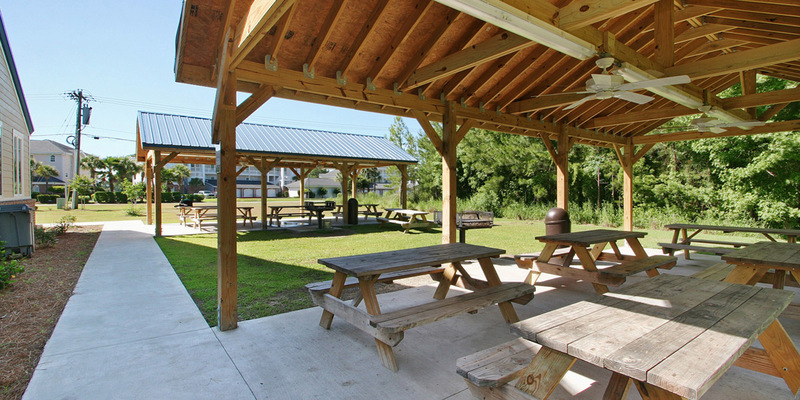 There are several covered picnic areas around the grounds with charcoal grills, perfect for team gatherings. 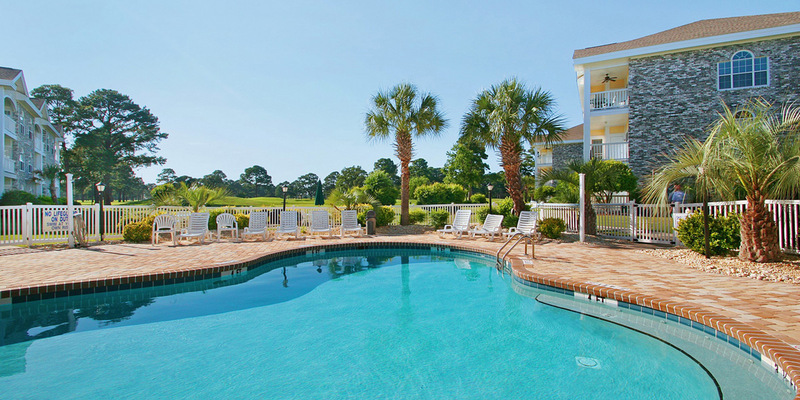 Check out the beautiful Ripken Hotels Partner Resort selection below. 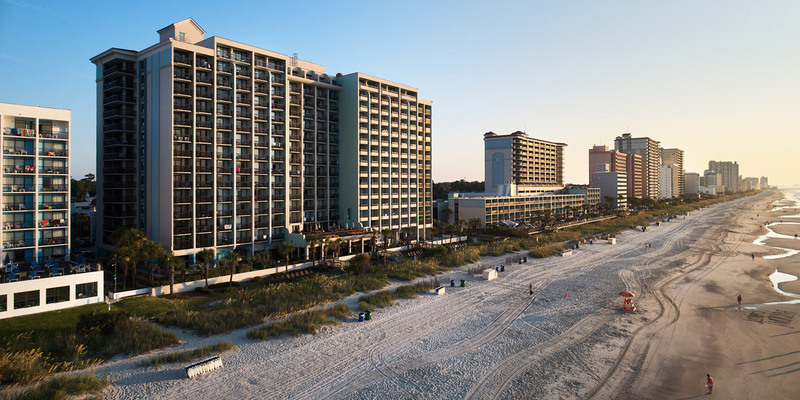 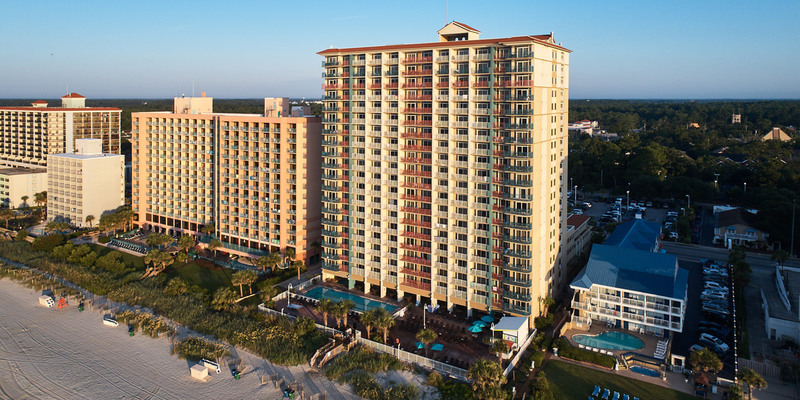 With so many great resorts to choose from your group is sure to find the perfect accommodations this year for your event. 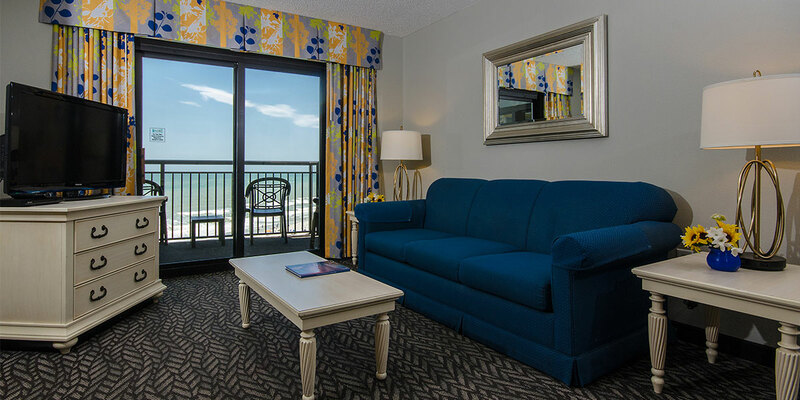 Signup to Receive Monthly News and Money Saving Discounts. 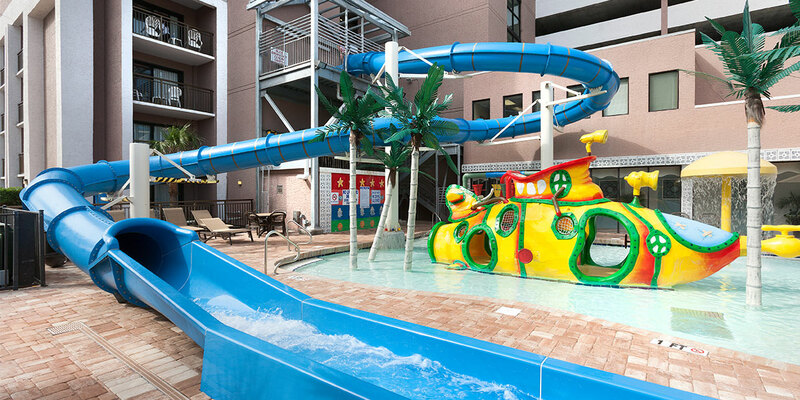 Signup to the Ripken Hotels Travel Planning Guide for tips and money saving deals on accommodations and much more.